I'm been thinking that I really need to carve out some one-on-one time with the big girl who has been deprived of it ever since the sister came along. When we do our bedtime reading, the toddler will try to flip the pages. When we have our mealtime, the toddler gets more attention because she runs around and makes a mess. When we bathe or wash up, the big girl gets neglected since unlike her little sister, she can do everything on her own already. Well, you get my point. 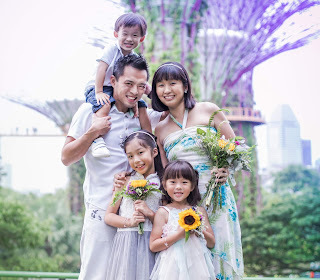 So, come next month, while the hubby gets to bond with the little one, I am going to bring my 5-year-old for a one-on-one date to Disney on Classic ~ A Magical Night ASIA TOUR 2015! Woohoo! 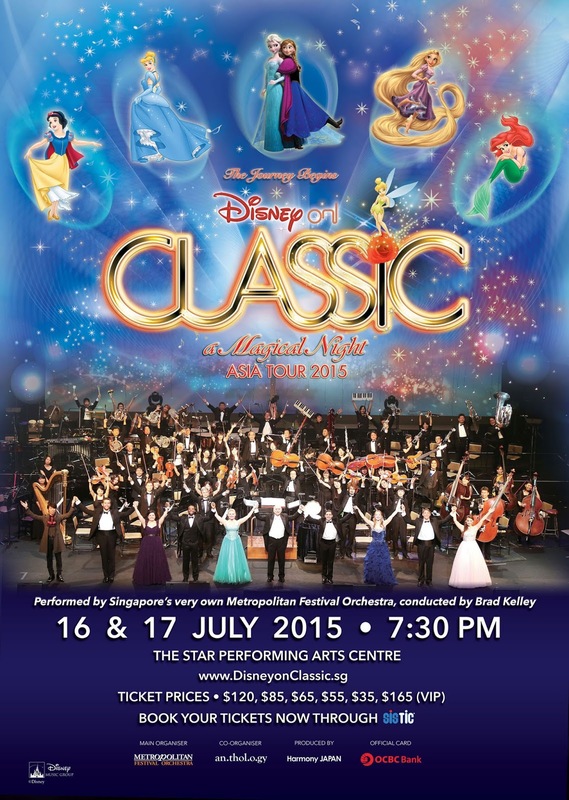 Disney on Classic ~ A Magical Night arrives in Singapore for its inaugural orchestral show in Southeast Asia and will run for two nights - on 16 and 17 July 2015 - at The Star Performing Arts Centre. This full-length concert will showcase the most beloved tunes from the famed Walt Disney Studios songbook, performed by 8 international singers and Singapore's very own Metropolitan Festival Orchestra under the baton of Disney music maestro, Brad Kelley. I have to say that it does sound totally different from the Disney on Ice show that we watched last year where the characters came to life and thrilled every kid. Disney on Classic looks to be a more sophisticated show for those who appreciate the arts and that's the reason why only children aged 5 and above are allowed to be admitted. I seriously doubt the younger ones will be able to enjoy, or sit through, the over 2-hour performance too. The good news is for the Disney movie fans, you will get to see your favourite Disney memories come alive during the performance with original movie footage projected on a cinematic screen, coupled with specially designed lighting and staging effects for that extra sprinkling of magic! Scenes from classic Disney movies, including Snow White, Cinderella, The Little Mermaid, Tangled, Frozen, Pirates of the Caribbean: The Curse of the Black Pearl will be projected - larger than life - onto an immense cinematic screen suspended overhead, creating an immersive experience for the audience. An unforgettable and unique experience for Disney fans, I'm pretty sure that it's going to be an awesome mother-and-daughter date for us! Ticket Prices: $35 – $165. All prices exclude $4 SISTIC booking fee. Buy tickets through SISTIC website or hotline 6348 5555. For the Frozen fans or those who are keen to win tickets to Disney on Classic ~ A Magical Night, here's something you might be keen to know! 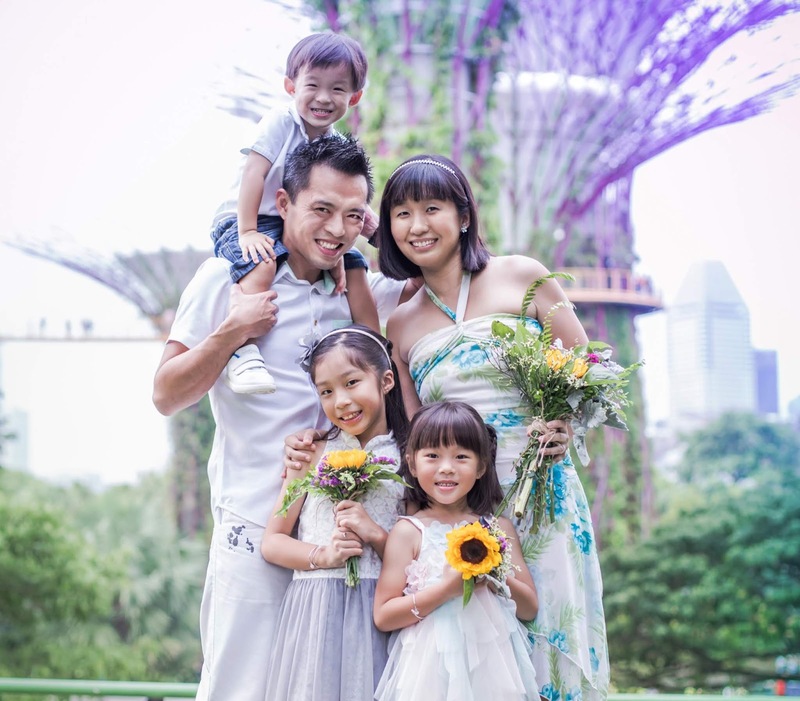 This summer, Olaf visits our sunny island at The Star Vista on 6, 7, 13 and 14 June. Fans who snap a photo with Olaf and upload it on Instagram with the hashtag #disneyonclassicsg would stand to win 4 VIP tickets (worth $676) and 4 backstage tour passes to Disney on Classic ~ A Magical Night ASIA TOUR 2015! 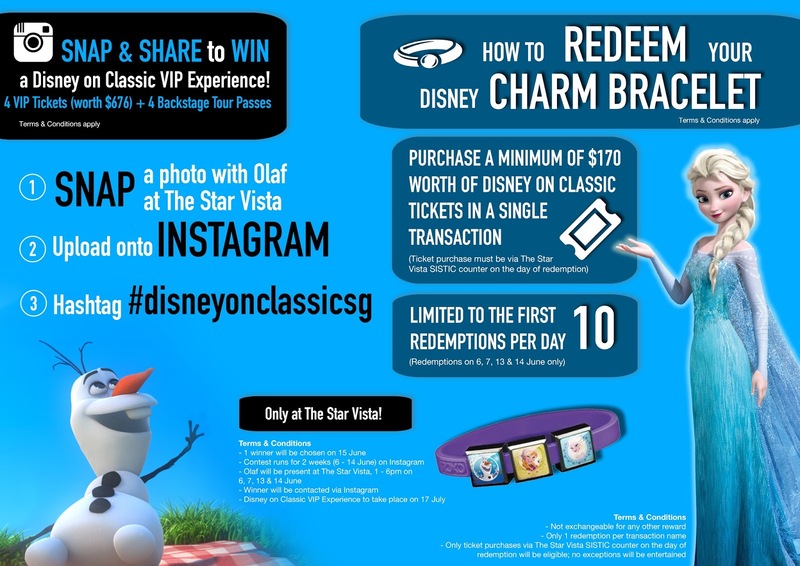 During this period, anyone who purchases at least $170 worth of tickets to Disney on Classic at The Star Vista between 6-14 June may receive a Frozen Charm Bracelet. Note: Terms and conditions apply. Please check out www.facebook.com/MetropolitanSG for more information. Disclosure: We were invited to watch Disney on Classic ~ A Magical Night ASIA TOUR 2015 and received complimentary tickets. All opinions are ours.